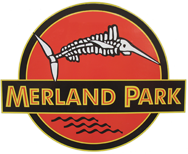 In May 2011, Ray Carignan came to Merland Park to film an episode of Outdoor Passion which broadcasts on the World Fishing Network (WFN). 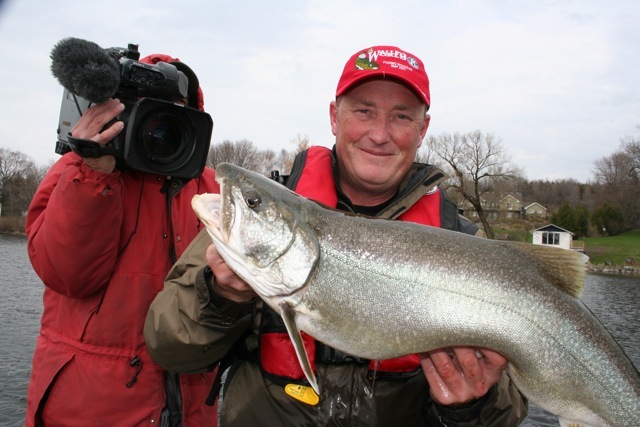 The show focused on Brown and Lake Trout in Lake Ontario. They caught nine fish in total but here are just a few of the gorgeous trout they pulled in and then released.